“…the revolution is the negation of liberty”…. 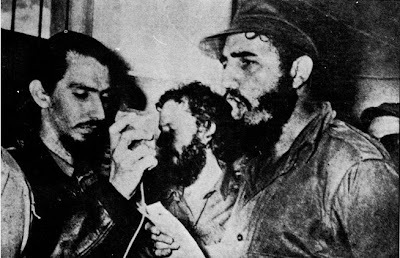 ~~Carlos Franqui~~ Cuban patriot speaking about Fidel’s repressive regime. He fought along side the guerrillas before becoming ardent critic in aftermath of Soviet invasion of Czechoslovakia.